You may think that if you have a will and in it you name the person who should inherit your home, that’s all you have to do. Yes, it is if you’re willing to have the home go through a probate process. 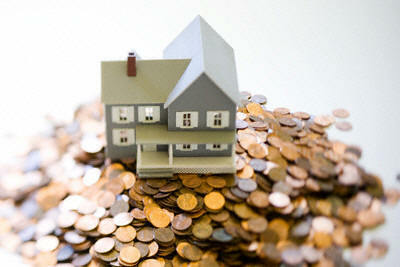 That probate process will cost the beneficiary a lot of money as well as time and will be a public record. However, there’s now a way that many can avoid the whole probate process and that’s thru the use of a transfer on death (beneficiary) deed. There are several states that have a similar law and California just joined their ranks in January of this year. If you live in one of these states, you now have the option to complete a Revocable Transfer On Death Beneficiary deed and name a beneficiary for your home. After your death, the beneficiary can directly claim ownership rights to the property without involving the probate court and paying probate fees. 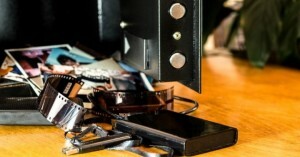 The deed can be completed and filed without hiring a lawyer or paying a third party to record the deed with the county recorder. For some homeowners, a TOD Deed can be a cost effective way to avoid probate on the death of the last owner. If you own a home and have it listed in your will, you might want to consider this new option. For more information about probate and estate planning, go to www.diesmart.com. This entry was posted in Transfer Upon Death and tagged beneficiary, diesmart, estate, inheritance, Probate, TOD deed, trust, will on September 18, 2016 by Minna Vallentine. Did he really just get the lorry? Although this actually happened in the UK, it could just as easily have happened here. 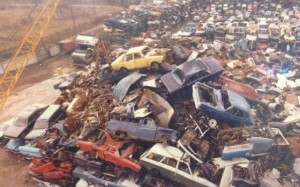 Fred McGuinness owned a scrap yard. When he died at age 64 in 1987, he left everything to his wife Edith. He had four children: David, Freddie, Kevin and Denise. David claimed that he and his brothers had been promised shares of the business to pay them back for all the years they spent working in the family business. When Edith died at age 87 in 2013, David fully expected that their time had come to get their reward. However, Edith left everything she had, including the yard, to Denise. The only other bequest was a small one to charity. In a letter Edith wrote to accompany her will, she said that she and Denise had been excluded from the business and “mistreated”. Although Denise owned a quarter of the business, her bookkeeping role had been eliminated, she never got a bonus and her pension was a “pittance”. 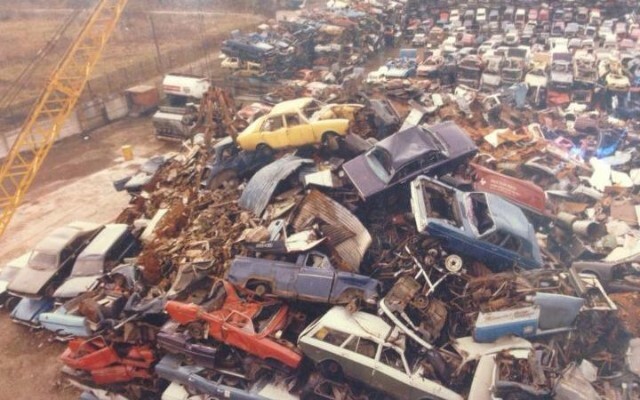 Edith’s estate was valued for probate at more than £3million after tax and the court heard that a £12million offer had been received for the yard. Although David had “taken it for granted” that he would inherit part of the yard, the probate judge disagreed. He said there was never “a cast iron promise” that the yard would be divided among all of the children. The judge further ruled that the only thing David would inherit was a classic Morris lorry, valued at about £10,000. You can’t assume that what’s been casually mentioned as what you’ll inherit will stand up in court. If you feel that something should rightly be yours, be sure to discuss it with your parents while they are still alive and get their commitment put into a legal document. Otherwise, you may find yourself – like David – without the inheritance you had been expecting…and experiencing friction with any other heirs. Everyone should have a will that outlines what they wish to happen to their assets when they die and clearly spells out the terms. If you have assets, don’t delay. Get a will written today. You can either find a “do it yourself” version on the web or, if your estate is larger or more complicated, find an estate attorney who will prepare one for you. 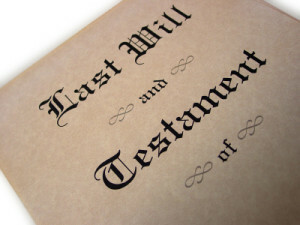 For more information about estate planning and will writing, go to our website, www.diesmart.com. This entry was posted in Estate Planning and tagged beneficiary, beneficiary law, death, diesmart, estate, estate attorney, Probate, will on July 11, 2016 by Minna Vallentine.